Why Hire a Disability Attorney in Missouri or Arkansas? 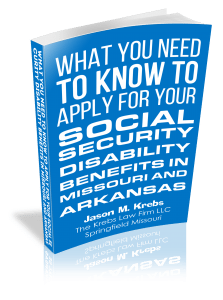 Whether you are just starting the Social Security Disability claims process or have been denied the Disability assistance you need in Missouri or Arkansas, a Social Security Disability attorney from the Krebs Law Firm can help with your SSD petition and appeal. Why a disability attorney may help your claim? The Social Security Disability system seems purposely designed to frustrate applicants and discourage anyone from continuing with the claims process. Don’t let the complex requirements and lengthy process prevent you from filing or continuing with your claim. Get help from a lawyer and improve your chances of getting the Social Security Disability you deserve. Your initial Social Security Disability application involves presenting a lot of information related to your medical conditions, physical limitations and impact to your lifestyle, as well as, your work history and education. 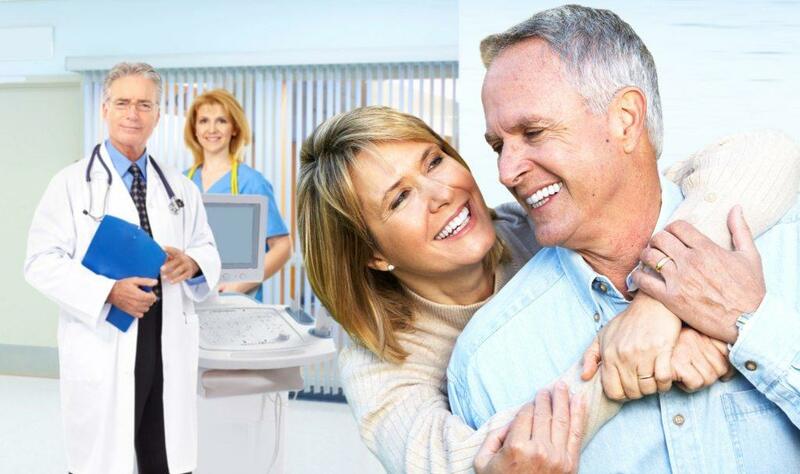 A lawyer experienced in completing SSD applications knows the best way to present this information and can focus on gathering all the important medical details. What information is required to file for Social Security Disability? If your Social Security Disability claim is denied after the application, you are not alone and should not be discouraged. There is an option in Missouri to appeal the decision and receive a hearing in front of a judge at the Social Security Office; however, you have just 60 days to file an appeal so don’t waste time. As with the initial application, the volume of data and level of detail that is required is best complied and completed by an experience disability lawyer. If you did not have an attorney file your initial application, you can still hire a Social Security Disability lawyer to handle your appeal. In Arkansas, there is another step before the appeal process called “Reconsideration.” You should apply for reconsideration as soon as you receive your denial in that state. Your disability lawyer will determine which disability programs are applicable to your circumstances. – Social Security Disability Insurance (SSD or SSDI) – Monetary benefits available to those unable to work due to injury or illness. – Supplemental Security Income (SSI) – Available if you do not qualify for Social Security Disability, or if you qualify, will result in only a small benefit. – More about the difference between SSDI and SSI disability programs.